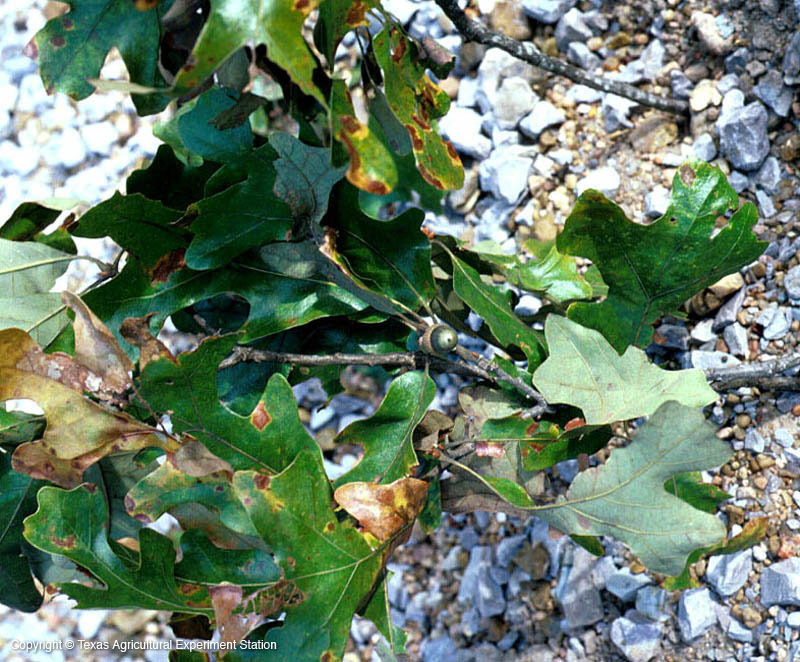 Bottomland Post Oak is a common tree of the rich, moist bottomlands of the east Texas's Pineywoods and Gulf Prairies and Marshes. 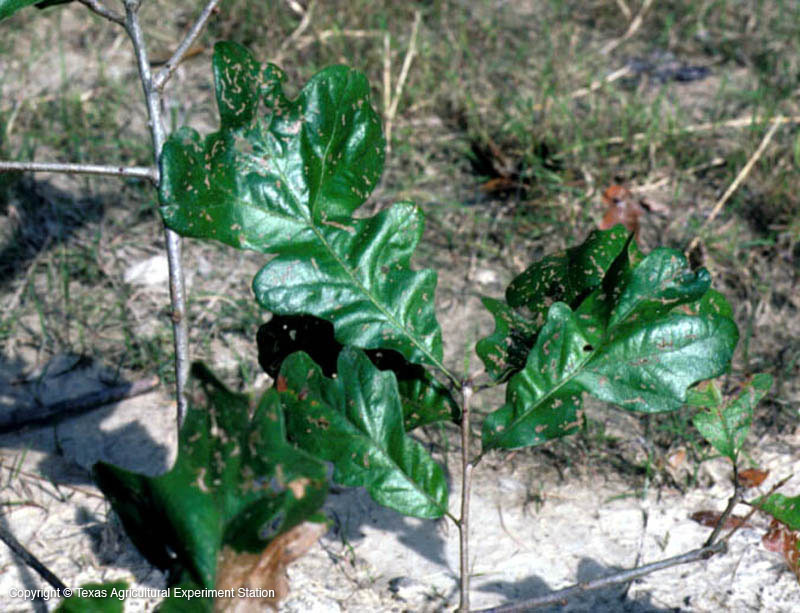 It is a moderate to large tree that can reach almost 100 feet in height. 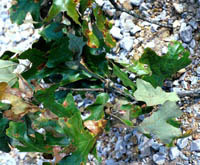 Bottomland Post Oak is closely related to Post Oak, Q. stellata, but its leaves have narrow lobes that are seldom arranged in Post Oak's distinctive cross-shaped pattern. Width: 40 to 60 ft.